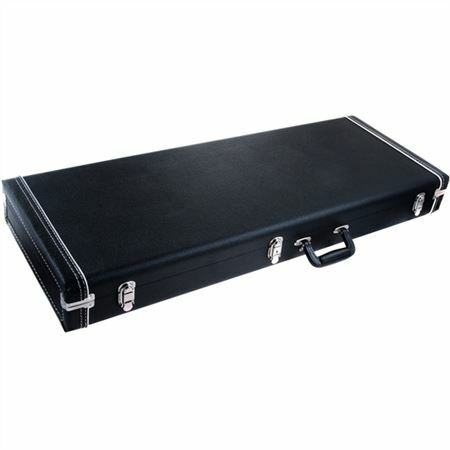 Shop Paul Reed Smith ACC-4255 Multi-fit Guitar Case from AMS with 0% Interest Payment Plans and Free Shipping. 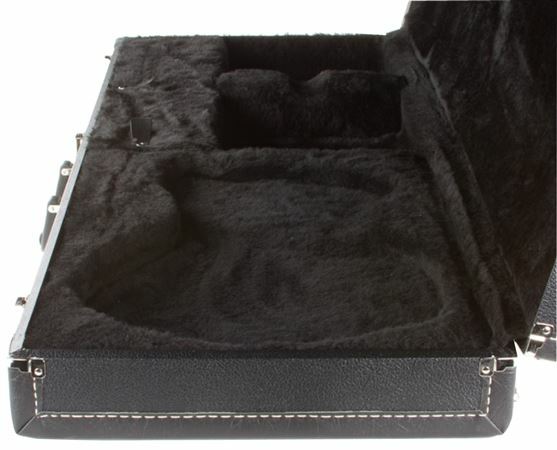 The Classic PRS multi-fit case features black Tolex-style covering with white piping, black plush interior and an accessory compartment. The PRS ACC-4255 case features three buckle latches with locking center latch, key included. Fits all US-made PRS models except Hollowbody, SC Hollowbody, Archtop, 12-String, and Starla w/Bigsby tremolo. Also accomodates all Korean-made SE models except SE Mushok Baritone and SE Torero models. And accomodates the S2 Custom and S2 Mira. Solid well made guitar protection! I tried a couple other cases that didn't hold my CE24 as snug as this one does!! I think the CE24 should come with a case but doesnt!! This case is totally awesome, but the only reason I gave 4 stars is because it came with a big chunk out of the top of the case?? This case is bullet proof!! Seriously heavier than the guitar.. Solid case. This is a great case! At first, I thought it would not be a good fit, just average. However, my new axe now rests in a very well made and handsome guitar case. The fit is extraordinary, IMHO, and gives me peace of mind that my PRS is safe and secure! The PRS crew has hit the high note with this case. Thanks PRS folks! Well done! Purchased for a nice PRS SE Custom 24 to ditch the gig bag. Super tight fit to keep your baby safe!